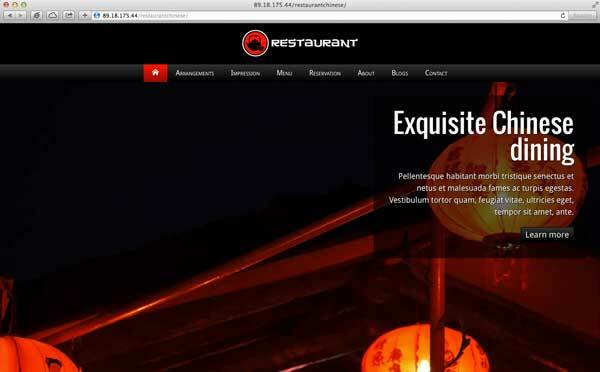 From the gorgeous full-width photo slider on the homepage to the online reservations form, the Chinese Restaurant WordPress Theme is designed to help you quickly and easily build a beautiful website for your restaurant. 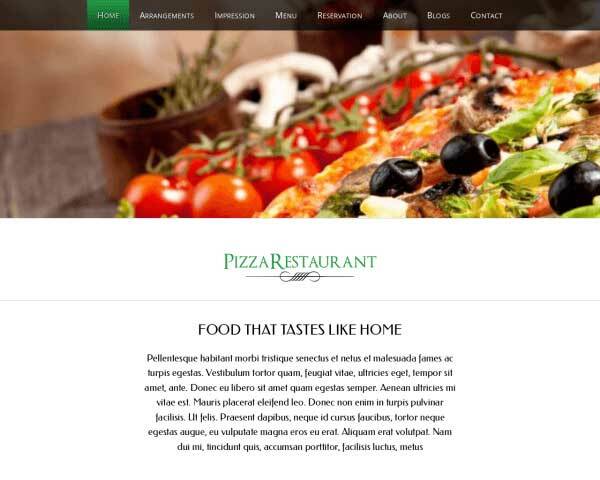 Show visitors the mouth-watering dishes and attentive service at your restaurant through a professional website build with the Chinese Restaurant WordPress Theme. 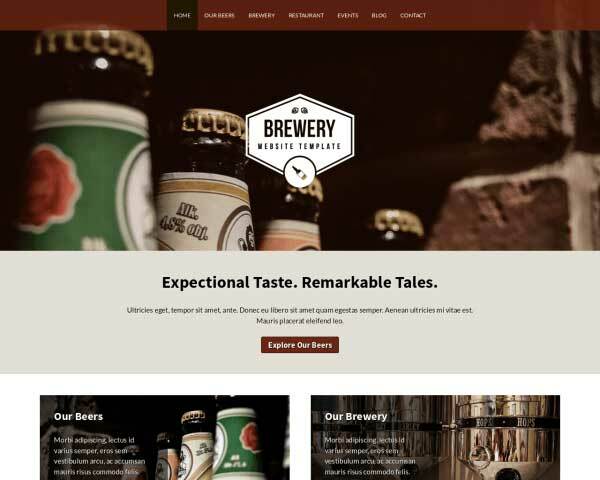 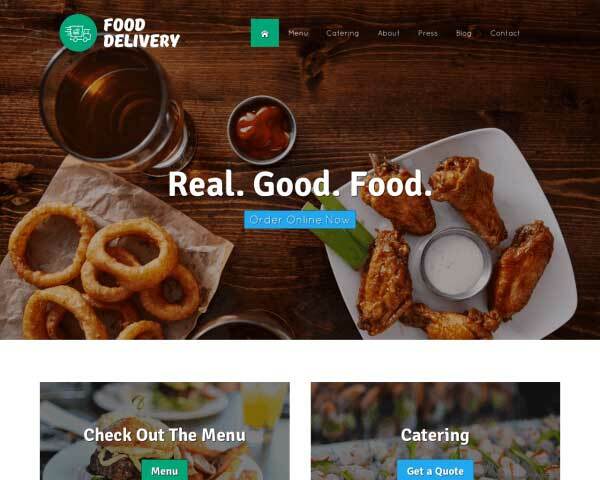 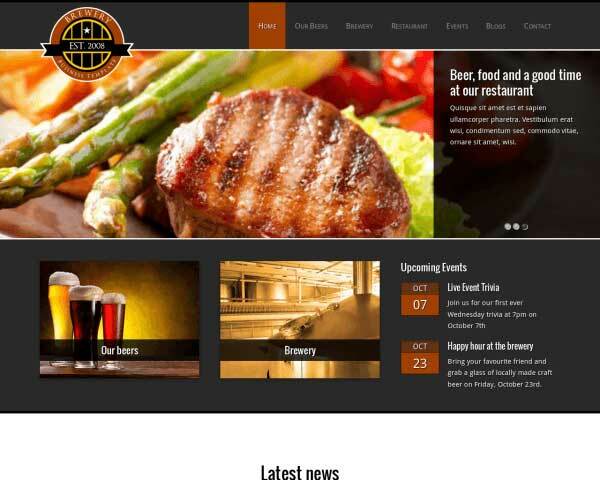 This responsive pre-built website template is designed with a full-width image slider, pages for your menus and specials, a customizable online reservations form and a contact page with map. 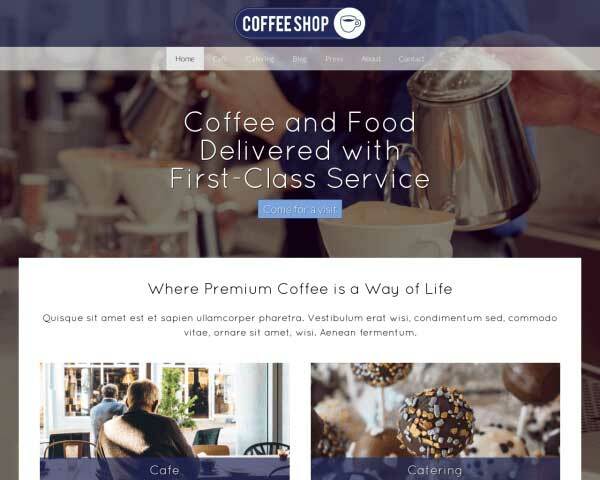 Just replace the text and photos to get your site online fast, or have some fun with changing the colors, fonts and page layouts. 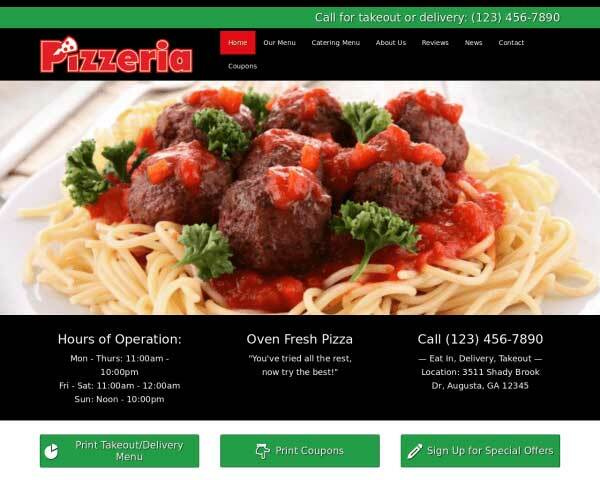 No coding or web design skills are required thanks to our visual front-end editor and drag and drop widgets. 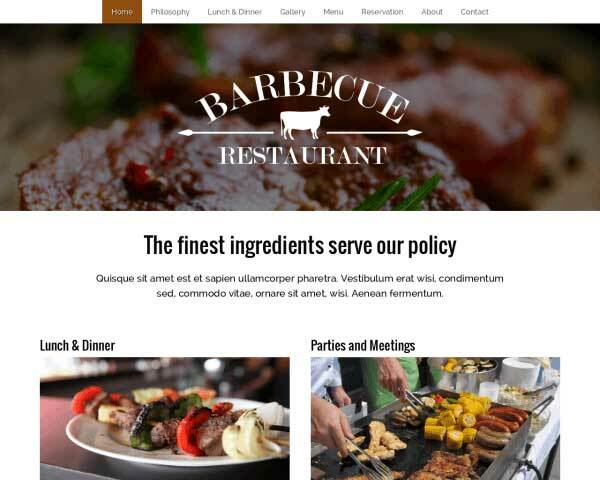 The Chinese Restaurant WordPress Theme comes with premium features like integrated social media options, lightbox photo galleries, and an SEO manager to help boost your search engine rankings. 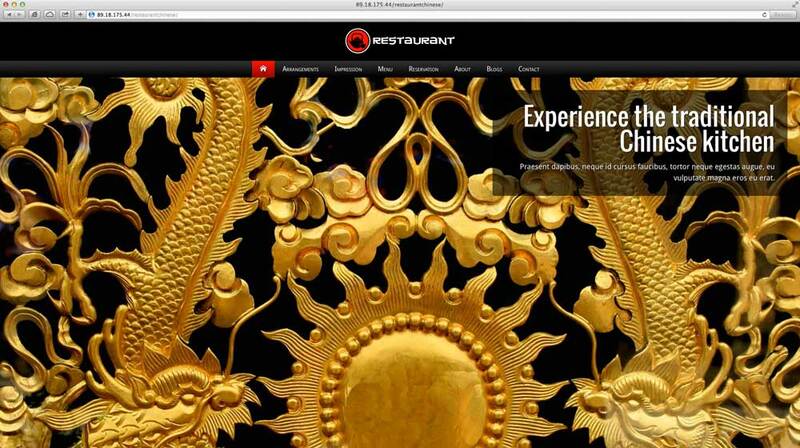 Take a look at the demo site and imagine the possibilities for your own Chinese restaurant website! 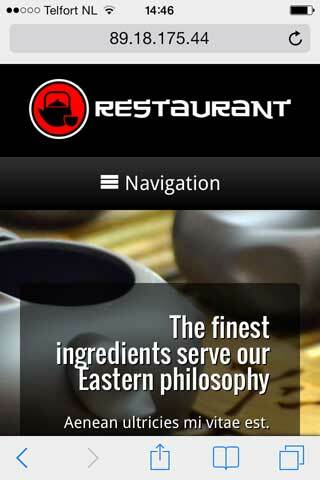 Hungry customers on the go will be able to easily access your menus, photos and book a reservation online using smartphones and tablets when you build your website with the responsive Chinese Restaurant WordPress Theme. 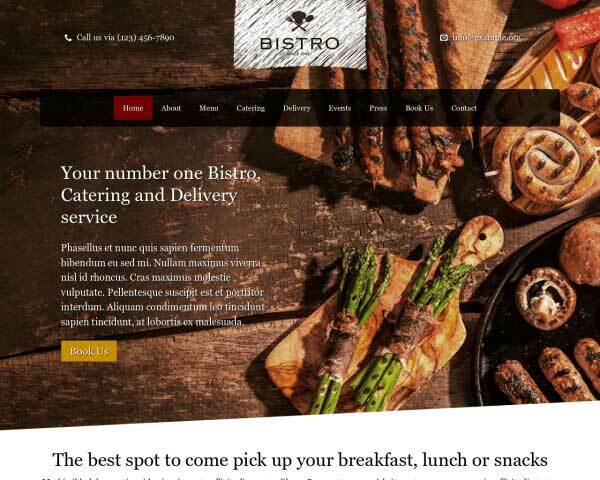 Our mobile-optimized design requires no additional coding or plugins to automatically adjust your pages to display neatly on all handheld devices, so you're sure to make a great impression at any screen size. 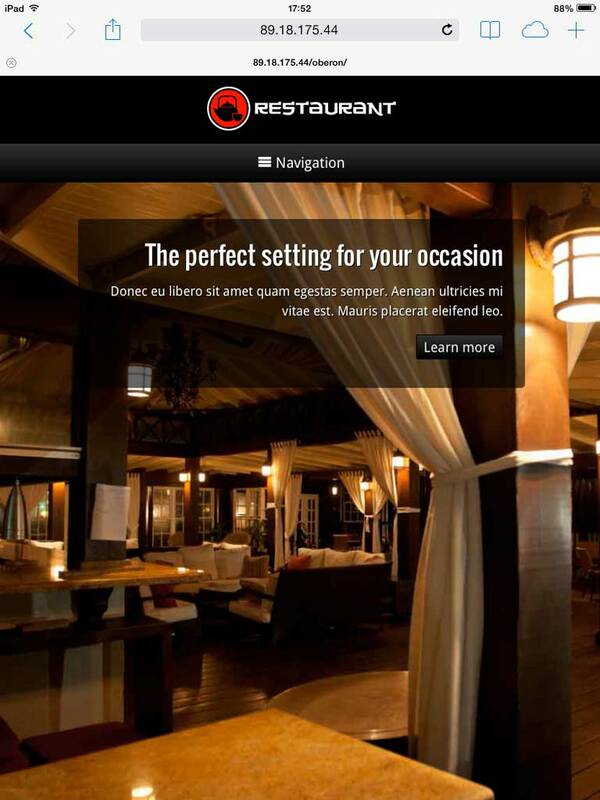 Mobile visitors can simply tap on your phone number to dial.